Slice the bread diagonally in one direction not cutting all the way through, then cut in the opposite direction not going all the way through. In sauce pan, melt butter. Take off heat and add basil & minced garlic. 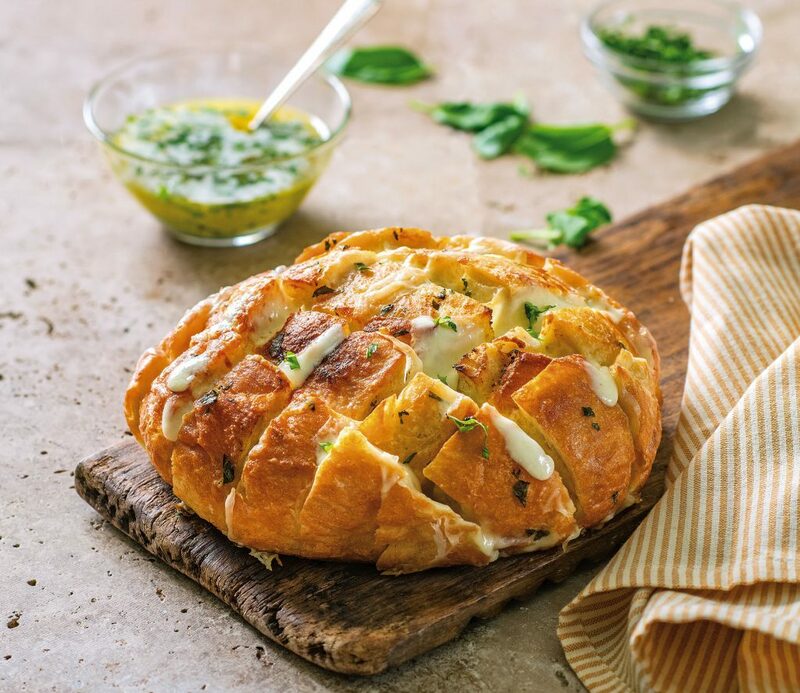 Spoon the butter mixture over the cuts in your bread. 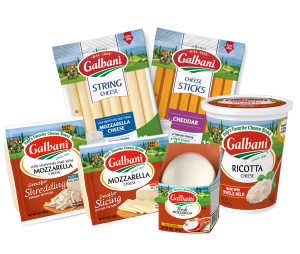 Separate Galbani asiago cheese slices, cut or break in half then fold into 1/4 squares. Place asiago squares into each cut, surrounding each cube of bread. Wrap the loaf in tinfoil and heat in oven for 15 minutes. Unwrap the loaf, heat for another 10 minutes. Let cool for a few minutes then pull apart and enjoy.